What better way to show your appreciation of staff, clients and suppliers than to treat them to an experience they'll remember for the rest of their lives? At Redbox Gifts, we offer a dazzling selection of "experience-based" gifts, all of which make first-rate tributes for the people who do business with you. A helicopter ride over Singapore? A morning with a fashion stylist? There is something to suit all tastes and lifestyles. And if you're not sure which experience your people would like best, you can always give them a Redbox Gift Certificate and let them choose for themselves. Ready to get started? 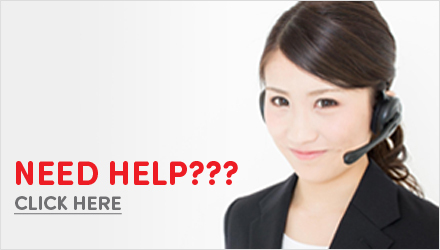 please contact us at:enquiries@redboxgifts.com.sg or +65 3158 8542 for an obligation free chat.